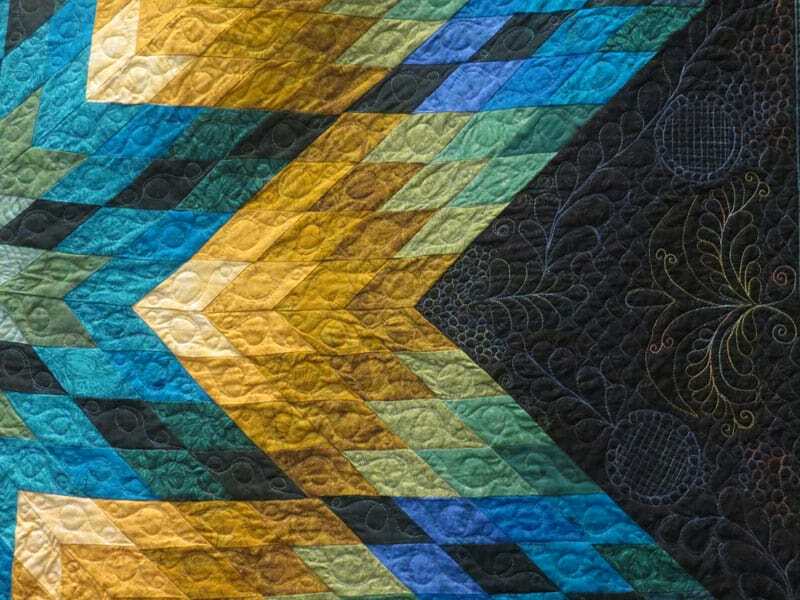 The Kenya Quilt Guild is a vibrant cosmopolitan group of people who love the art of quilting. 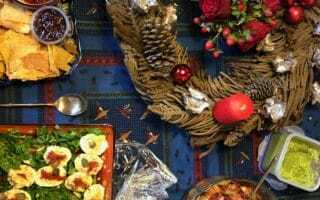 The largest group is based in and around Nairobi where meetings are held monthly. 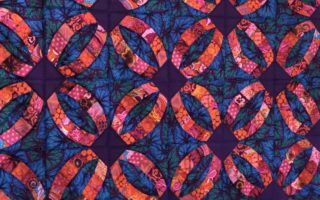 Kenya Quilt Guild meetings are held each month, except August and December, on the 3rd Thursday. We meet at the Sikh Union. Approach from Westlands, cross Limuru Road and take the sliproad down to the left. Sikh Union is near Premier Academy. Meetings include guest speakers, demonstrations or workshops along with regular business. 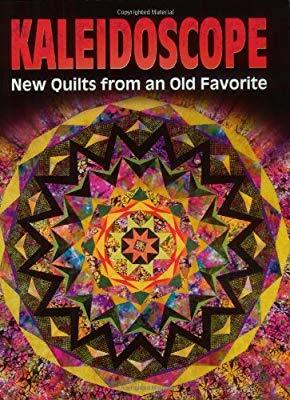 There are occasional opportunities to buy fabrics, quilting magazines and other quilt-related items at the meetings. The Guild has a comprehensive library. Books can be checked out by the members for a small fee. Smaller groups meet regularly at members’ homes and offer each advice and support on their individual projects. We also have a smattering of members up-country in more remote areas. 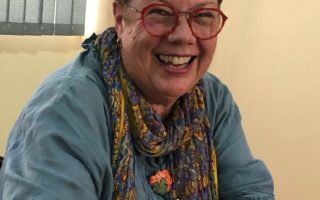 The idea of forming a Quilt Guild in Nairobi was the brainchild of Canadian Anne Mains and American Dena Crain in the mid-1990’s. 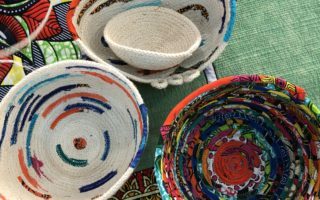 The Guild was registered as the Kenya Quilt Guild in 1999 with around 30 members and has since grown to about over 80 members. 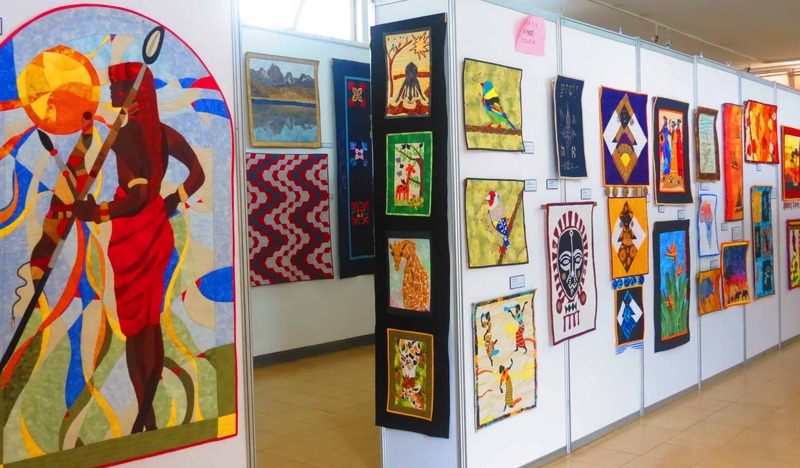 Since its inception the KQG has held regular Quilt Exhibitions in Nairobi every 18 months and held its first International Exhibition in Canada in October 2008. 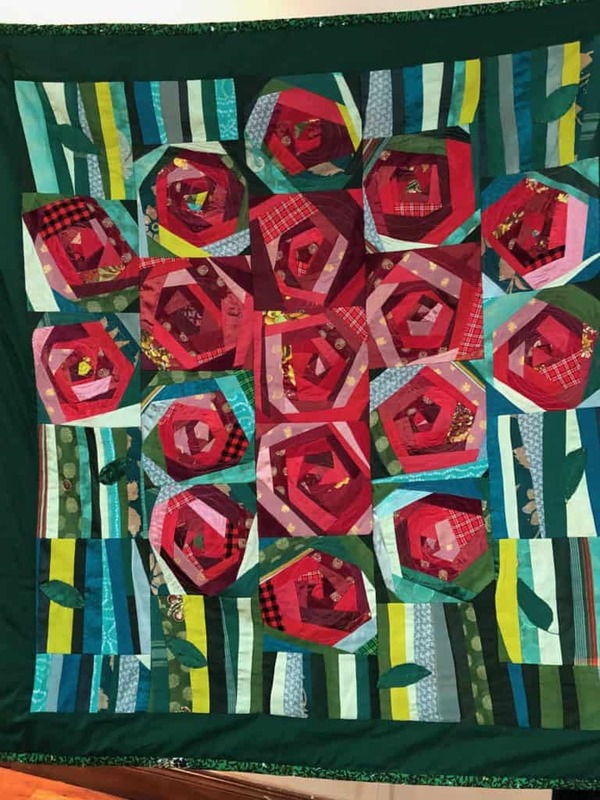 The Kenya Quilt Guild is non-profit organization and has donated to many charities over the years. We concentrate mainly on women’s and children’ organizations.